The approximate cost of the historical marker alone is $1500 and there will be additional filing fees once the paperwork is completed. We need alumni to help underwrite this cost. 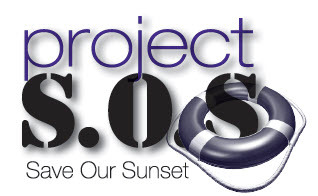 Go to our "How to Help" page and make a donation through PayPal or download the standard form and mail in your check or Money Order and notate your payment for the SOS project.